Even though a single molecule of a compound is extremely small, as it is composed of matter it still has mass. 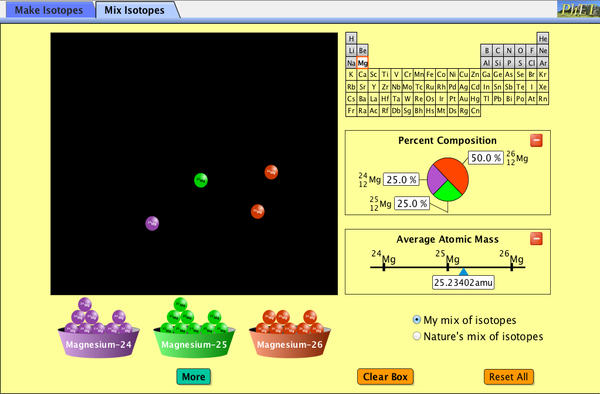 We can calculate the Relative Atomic Mass (abbreviated to Mr or RAM), by simply adding up all the individual masses of the elements in the compound, as shown on the periodic table. Task 4f: Watch the video below and then try the two questions on this website.